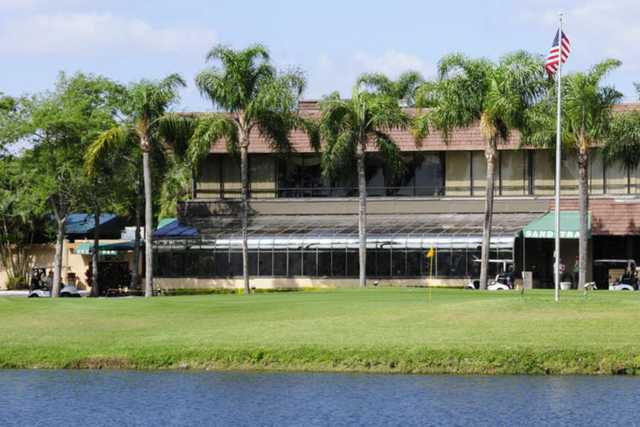 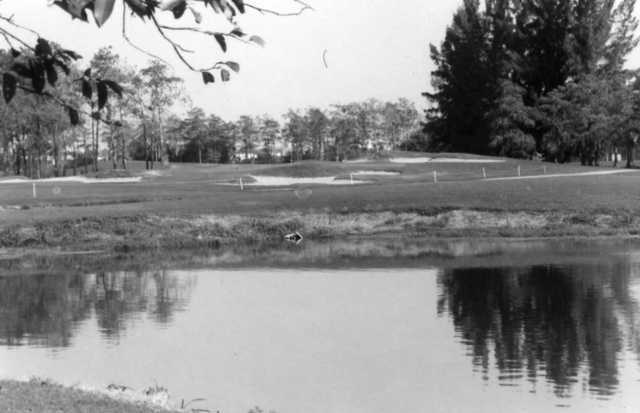 The Glades Course was opened in 1972 as one of the best executive courses in South Florida. 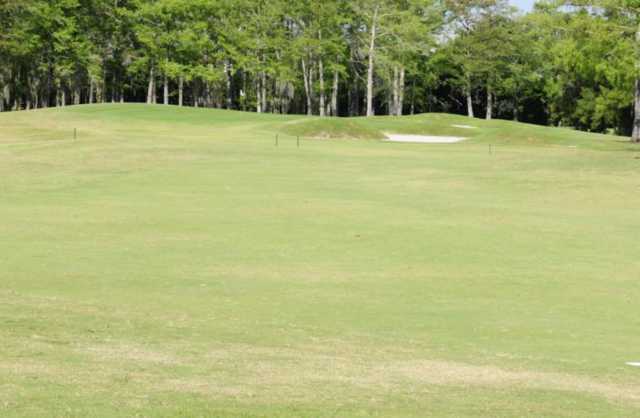 The course is a par 65 with one par 5, nine par 4's and eight par 3's, lengthening it to 4,207 yards. 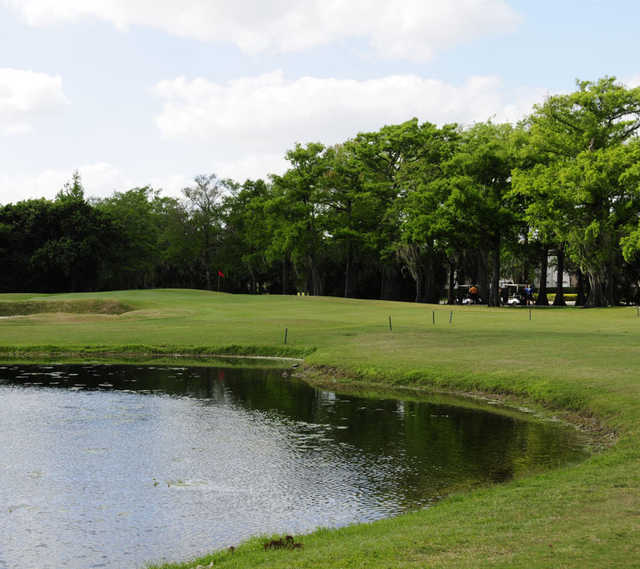 The course utilizes the original beauty of nature and the tropical Floridian weather to appeal to every golfer. 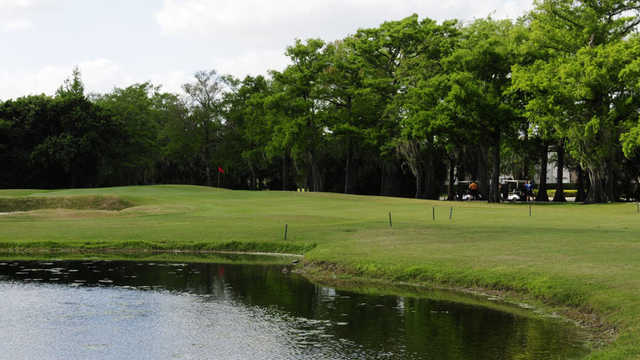 The Glades Course features Colony West's signature demanding design, which includes bunkers, doglegs and fast greens.